I was privileged to be invited by Nilesh Solanki to this wonderful event on 25th October 2011, the eve of Diwali. 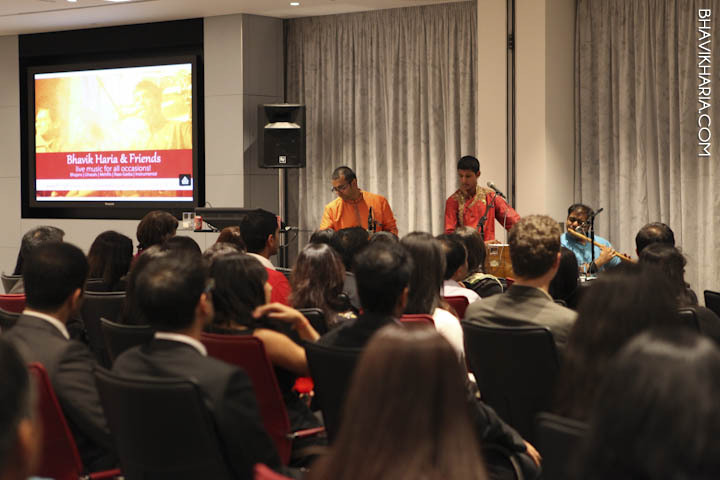 It was hosted by the PWC Hindu Network, and a real joy to experience and learn from. In this blog, I will summarise the key learnings from the event and what it means for diversity more generally. Let me put some context. Diwali is a Hindu festival, PwC is a global consultancy, and keen to promote and support its diversity. Staff networks are now seen as best practice in large companies, and a good way to engage with employees and allow them their personal identity – be it cultural, gender, disability, gay, etc. 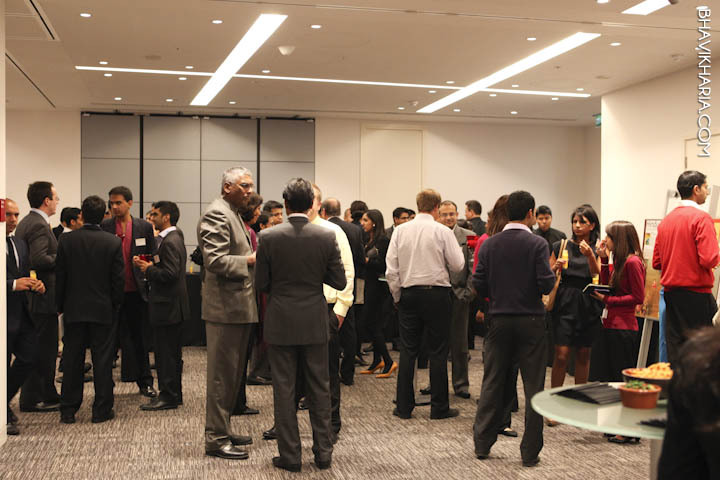 There are a large number of Hindu employees at PwC – on this day, there were over 200 in attendance, with many external guests from organisations like Aviva, Llyods, Goldman Sachs, Shell, Cabinet Office, Deloitte, Barclays, Accenture, etc. Instead of the event being a pure party, it was a combination of seminar, entertainment, and food. There was live music by the highly talented Bhavik Haria and team, Dances by a really creative dance company, Encee Arts, and speeches by three fascinating people, Sarah Churchman, Ramona Mehta and Trusha Kachella. Sarah is an HR Director and talked about the importance to PWC of diversity, and how proud they are to see the success of the Hindu Network. She explained how critical it is to be open-minded and culturally sensitive in today’s business world. Ramona Mehta spoke about her swift rise to Partnership at Mishcon de Reya, a prestigious law firm, and how the success factors of hard work, integrity and skill defined her career. The fact that she was Indian or a woman did not affect her appointment to partnership. Trusha Kachella spoke openly about her Hindu upbringing and identity, and how this was a strength as well as a limitation in her rise to the top as partner at PWC. The strengths were the discipline, the ambition and the integrity, but the challenges lay in her lack of self-confidence and weakness in challenging peers when she disagreed with the thinking. Trusha said that she worked hard with personal coaches to overcome these, and was appointed a partner in 2008. She really enjoys her professional work as Tax Partner and finds that she is able to retain her cultural values and identity and succeed at the same time in a professional environment. We then had a lovely vegetarian dinner, which was also a rare opportunity for everyone to meet one another and socialise. Also there was no alcohol served, in line with the respect for the Hindu faith. This is rare to see in a corporate social event. I felt the combination of learning and entertainment worked so very well, and made for a very well rounded experience. Staff networks are a very unique way of respecting people’s identity and not stamping out their culture or faith in the workplace. They also help the employers learn about the huge creativity and diversity within their employees and see how this talent can help them in their strategies. To be effective and sustainable, they need to be supported from the centre and well resourced. Also staff members need to volunteer some of their time to ensure these events happen. For more details and information on the PwC Hindu Network, please contact Nilesh Solanki.